Positive: Decent cameras; good autonomy; excellent display; good price. 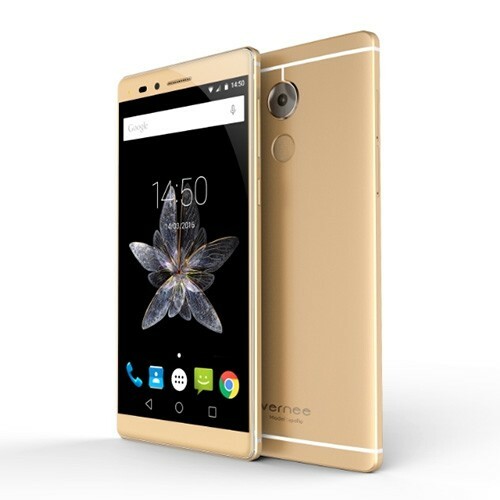 Positive: Premium design; beautiful screen; good price/performance ratio. Negative: Inflexible fingerprint reader. Positive: Powerful hardware; excellent display; decent cameras; good price.